Observation: I look back on my life and realize how close my Lord stood near to me. Through all my trials and times I wanted just to give up, He was right next to me giving me the courage to go on. I need to testify to others what the Lord as done for me. Application: Realize each day no matter what I’m going through that my Lord is right there. Stay focused and be courageous on the plans He has for me, knowing that He will accomplish what He desires through me if I trust in Him. Prayer: Dear Lord I thank you for your unbelievable love that you stood next to me and protected this sinner. Give me the courage I’ll need to do your will and glorify you. Scripture: 1 John 2:  The world and its desires pass away, but the man who does the will of God lives forever. Observation: It is difficult to live in this world and not get enticed by its offerings. I spend too much time thinking and worrying what happens here, instead of focusing on why God has me here. My goal is to do the will of God and He has blessed me with eternal life. Yet I want to do His will to please Him. I’ll never come close giving back what He has given, but I want to live the rest of my life trying. Application: To remember why I’m here and who my master is. To start each day focused on the reason God has put me here and pray for a clear understanding for God’s will in my life. Scripture: 1 John 1:  But if we walk in the light, as he is in the light, we have fellowship with one another, and the blood of Jesus, his Son, purifies us from all sin. 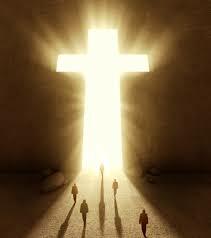 Observation: As I get closer to Jesus I walk more and more in the light. However it isn’t often enough. 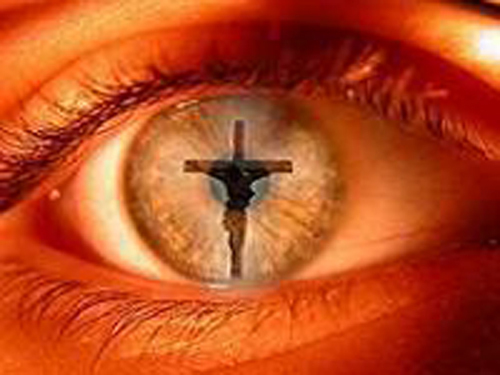 I still stray into darkness, taking my eyes off of the light of Christ. I love what it says though when I walk in the light I have fellowship with others, because I see others as Christ sees them. Application: Always be aware of what I’m doing, saying and treating others with love. Do not stray off the path, but be focused on Jesus, the light. Remind myself constantly what He did for me and draw nearer and live my life in the light. Prayer: Dear Lord guide me with your light that I may glorify you and draw nearer to others and not isolate myself in this world. 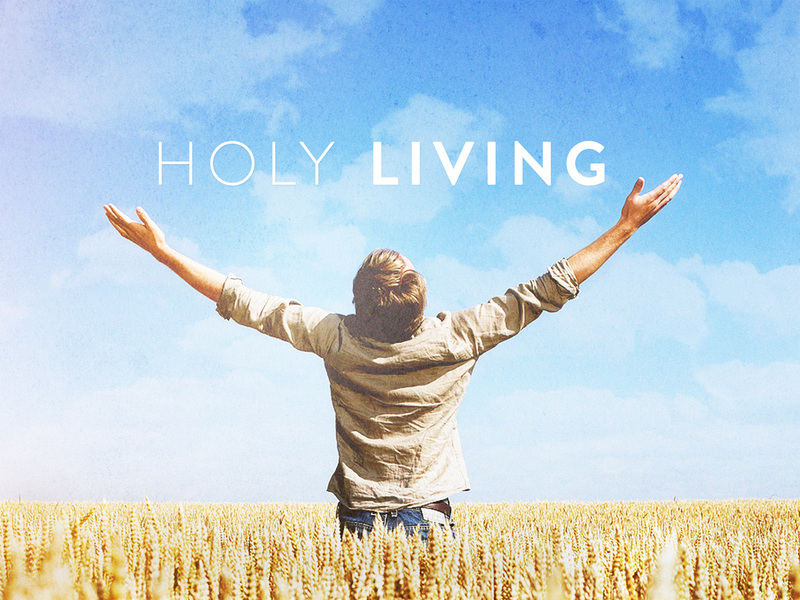 Observation: Am I living a holy and godly life? I’m doing better now then I have ever done, but it is still so far from what it should be. 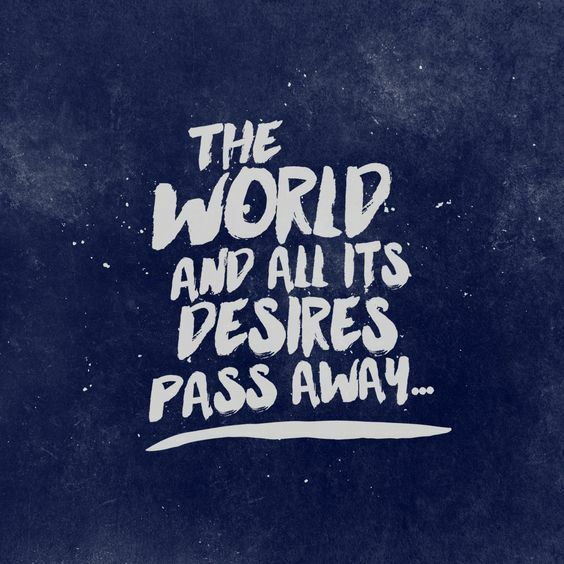 This world will pass away whether the Lord comes before or after I die. My only purpose here is to live this life that honors God, yet so much of my time is spent worrying about me in this place. Application: God has opened doors for me in the small group ministry, counseling ministry, with this trip with the Men’s ministry and I need to seek God’s will and direction and make living a Godly and Holy life my priority while I’m still here. Prayer: Dear Lord I thank you for my life and I’m only here because you desire me to be. Open my eyes and guide me on this journey, that I may live this life in glory and honor to You.